So Do you want to apply for AdSense for Making some Money from Your Blog? and want to Enjoy the life of your dream? That’s not easy. Google AdSense is very strict when it comes about Approving New Applications Because everyone is trying to get approval by AdSense. So they have made difficult and hard process. how to get adsense on youtube? how to get adsense on blogger? 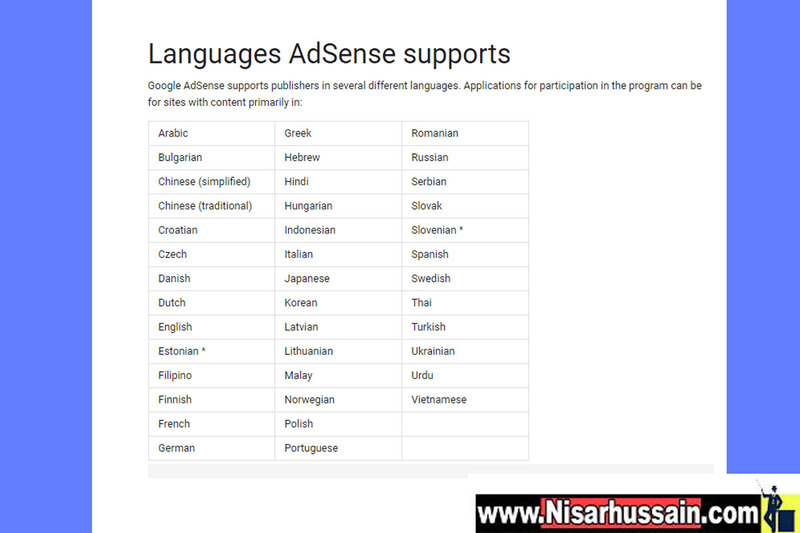 how to get google adsense approval in 1 minute? 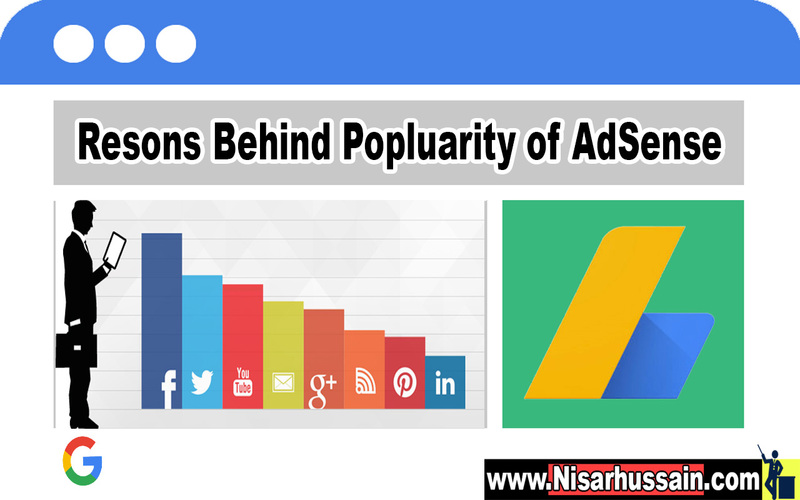 In this article i am going to share with you each and everything that you must have done before applying for AdSense and get approval quickly. Google AdSense is one of the most oldest network which offers Publishing and works at pay per click system. When it comes about legality it speak itself. Google AdSense is having thousands of customer’s and satisfied publishers because AdSense pays on time. One of the Biggest and major reason for choosing Google AdSense is that we can easily earn Hugh amount very easily if we doing in right way. 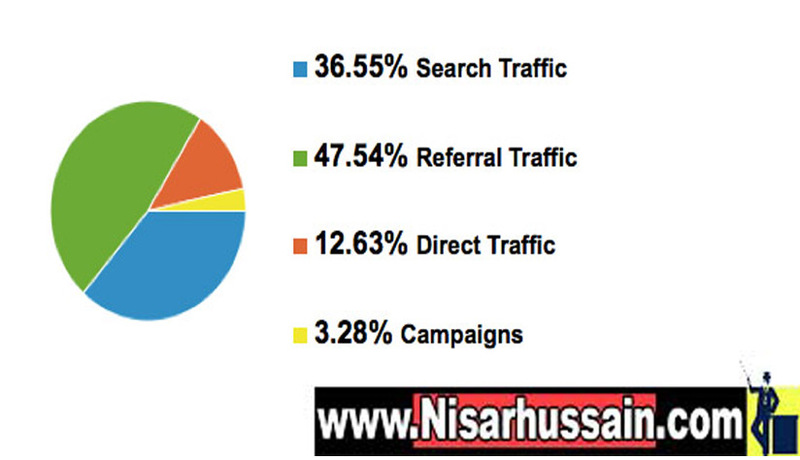 Therefore for me AdSense should be number one choice from all Others Networks. It’s paying rates are just about awesome compared to others networks. So Guys that’s the key of Behind it’s Popularity and Success. that’s why everyone is trying to get approval and running behind them. so they have made approval system very tough Incase if we make minor mistakes you will get Rejected. 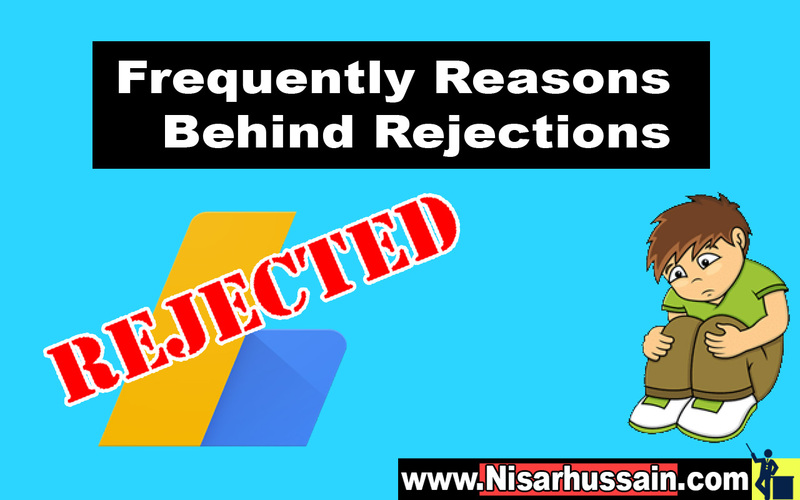 Friends before going through the reason you must know Google AdSense Requirement and keep it in mind before we go to reasons. If you are only having enough content and text for Google Team of Specialist for review. Keep in mind that Google give alot value and more Attention to the content present or blog before giving it permission. If your content is written with poor grammar and it contains mistakes the Google will reject the blog anyway. Not only the Content should be Grammatically Correct but it also it need to be Unique so That it may fill full the value of Readers. The Number one reason is Poor and Deficient content. But How to Find and Solve the Grammar Mistakes? 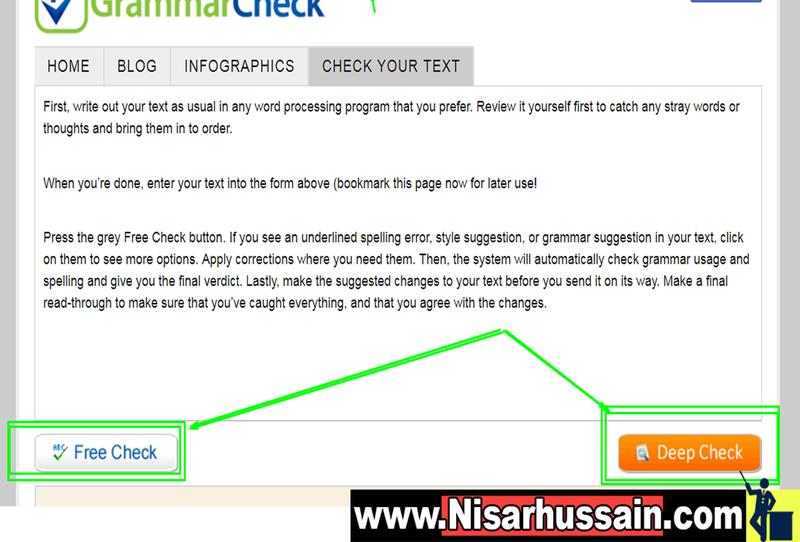 the Website is : Grammar Check and copy paste your Article in the box and click on Check. You Must have properly Designed blog which give good impression to visitors. Always Remember that the blogs which we designed poorly are hard to understand by the visitors so that they get rejected. Use WordPress and themeforest.net Theme on your Website because they are Best and all theme are SEO Optimized. Google Loves those website which are SEO Optimized and user friendly. If you want to get accepted by AdSense you must have About Us and Contact Us Pages. so that it may imprint that your professional. I will Show you in few Minutes, Just Read the Complete Article and Share it. If your site is not having rid and good Content and no organic traffic or having bad users experience. your website will be rejected. So You Must have complete Guidance before applying for AdSense. You are half way there…. you learnt about reason but you don’t know how to solve all of these problems on your website! but friends don’t worry i am here only for you. i will explain the solutions with Step-by-Step…. just smile and continue reading complete article. Mr Google is in love with those Bloggers who publish High Quality Content to the Viewers. So Before applying for AdSense you will have to write High Quality Content. so make sure that your viewers Enjoy you content. Use Proper Heading’s and Lists. Must Contain Information (User Friendly). Use LSI Keywords in it. Do proper On-Page SEO (Add Internal and External Links). Use MultiMedia like Images and Video between Post. A Privacy Describes to your Visitors that what they get on your Blog . So Obviously there is noting bad in it. viewers that someone real is behind the blog. It’s makes trust and Interaction between You and Visitors. Come to How to Make it? It’s not a hard process… Just make a Page and Write About Your self DONE!. you can check Samples on the Professional Bloggers like Neil Patel and Brian Dean. Customers, Visitors. we are ready to help them. they can contact us any time. It is also a easy task. 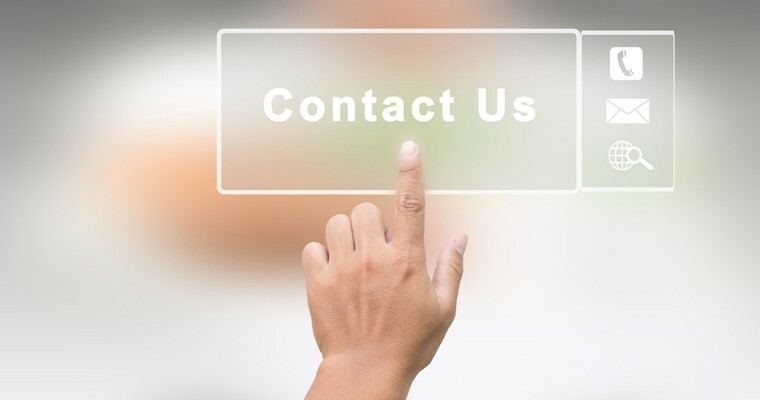 just make a page and use Contact Form 7 Plugin in WordPress. This will speed up verification process and no time you will Enjoy AdSense approval account. if you forget your email or password, then you will never get back it and also your website will be waste. It is the 100% secure and best way to work online and enjoy your life. 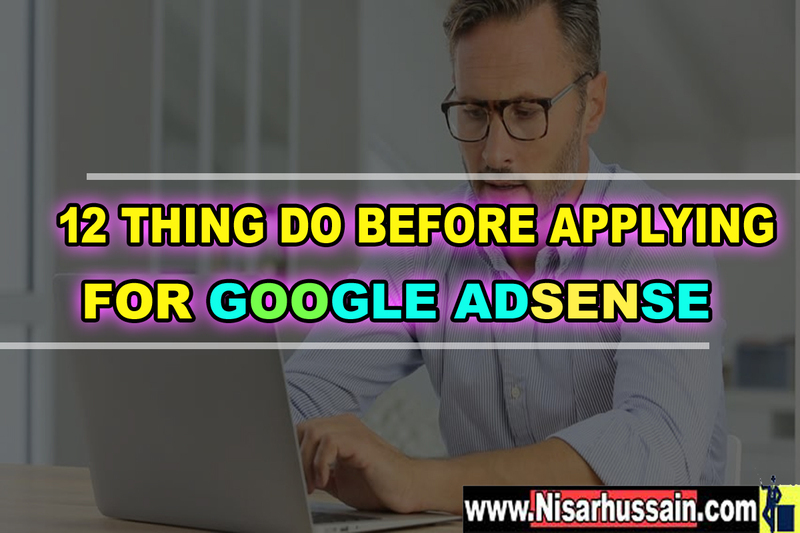 According to my Experience the best time to apply for Google AdSense account when you have at least 20 good posts and length must be more than for words. 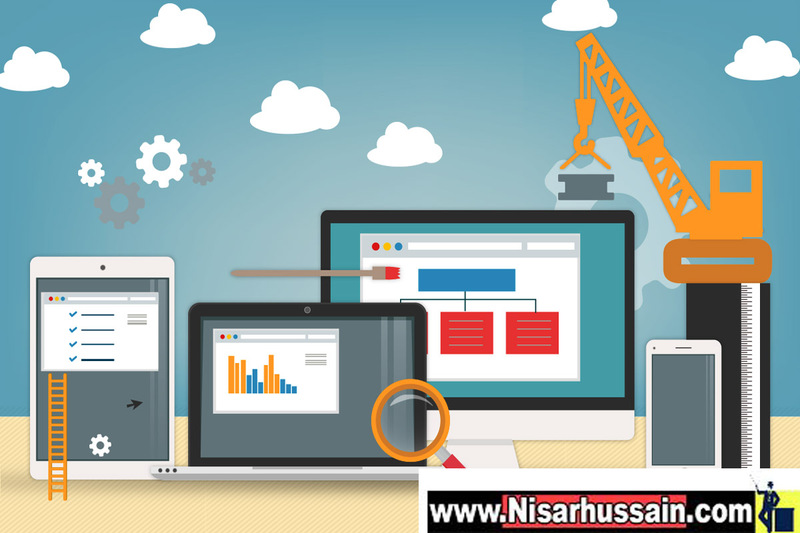 Mr Google will notice that Your website is going On and update on daily basis. 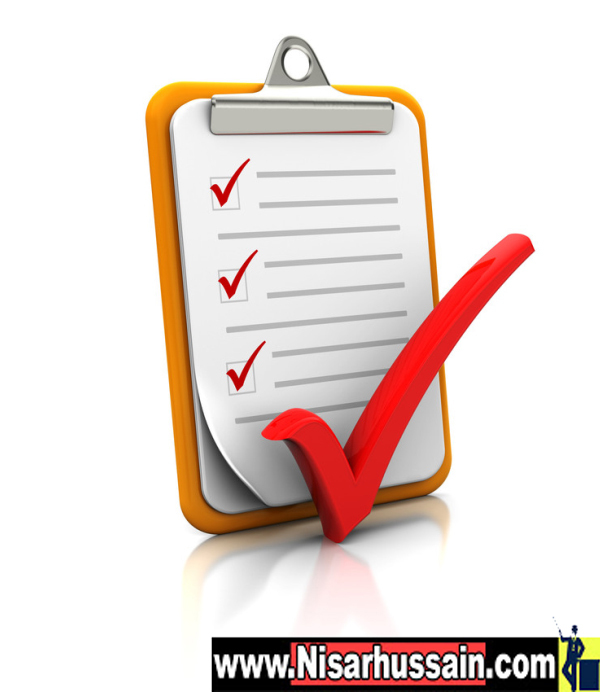 if you publish new and new articles every week, you will get Approval fast. Just Write articles every week or every day. Always use and Provide your correct data of birth age while applying for Google AdSense. Major Reason is this that Google AdSense is not for peoples of age group of under 18. 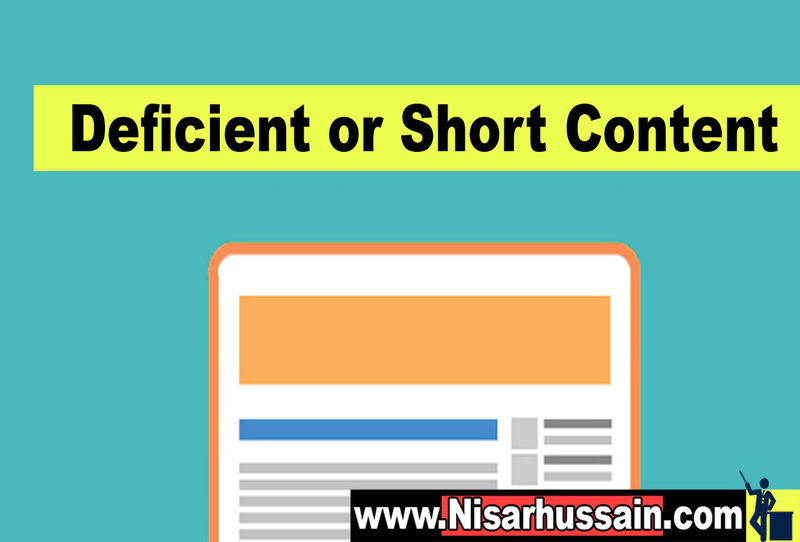 Remember that your blog design is biggest and thing after Content. This represents your ensurity of being professional. so you have to build a good friendly environment to engage your viewer’s…. How You can Design Your Blog? 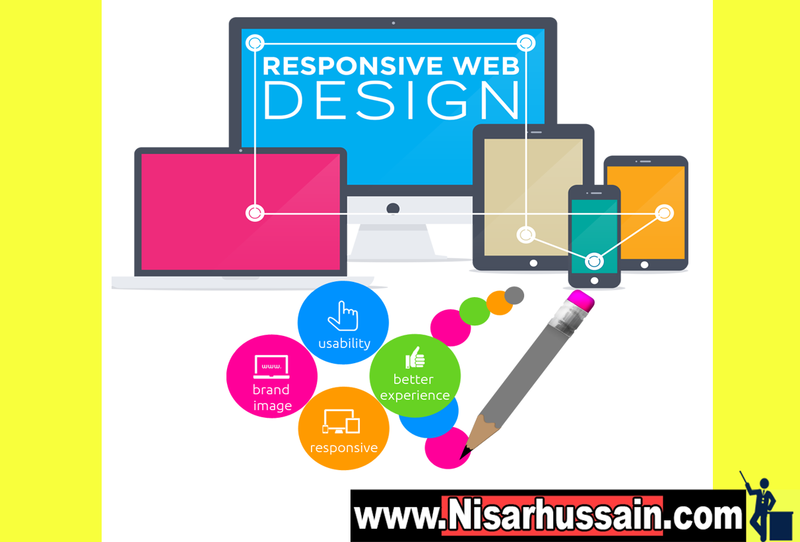 they are a Freelancing website and both are best for Hire a Professional Designer for Your Web Design work. Be careful with what type of content your are publishing. You must have unique own domain that clearly specify your blog. If you Don’t have Stop Dreaming about AdSense and Earning alot of Money with a Website. Website must have Personal Domain name and fast Hosting, and you have to buy them from the top Hosting Provider Companies…..
You Need Paypal or MasterCard for Buy these Thing because we are going to buy them Online. Which web Hosting and Domain Company is best? Through Google AdSense allows you to use other Ads Networks Alone with it. but its better to remove. It’s best to remove until you get approval of AdSense. Popads AND Clickadu these are the best ads-networks for small publisher. Mr Google really hates those sites which are getting paid traffic, so there is no chance of getting Approval by Paid Traffic. Also Note: that Google doesn’t Accept traffic from illegal sources. You’ve read about the 12 Things You Have Done Before Applying For AdSense. Now it’s time to implement them. Leave a comment to let me know which Method you’re going to try first.